A friend of mine asking me how to create custom brush with photoshop. So I made him a tutorial, and now I share it with you guys. :-D Happy illustrating. Sorry, it's in indonesian. Yay! Finally my Megaman Tribute Artbook is came. 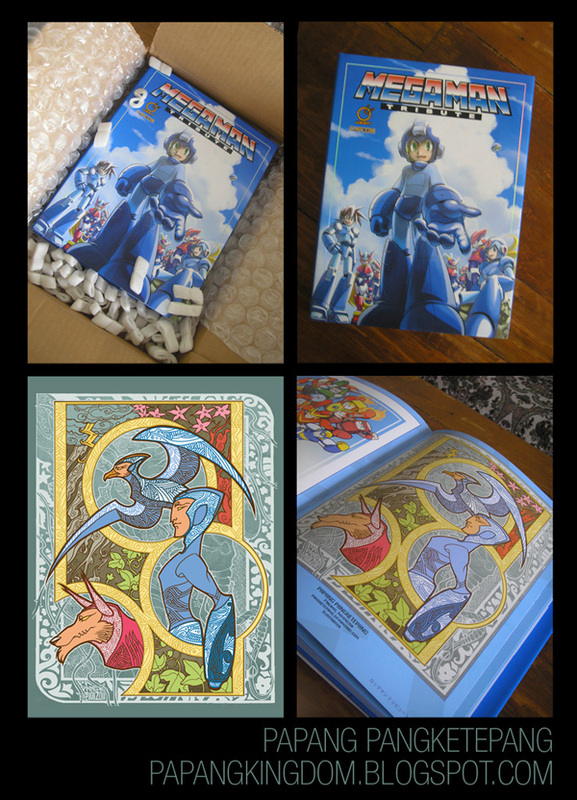 The artbook quality is very good, and the illustrations is awesome! It's an honor to be the part of the project among great artists all over the globe. Mine is on page 169, next to Udon's Project Manager: Jim Zubkavich. Thanks Udon!